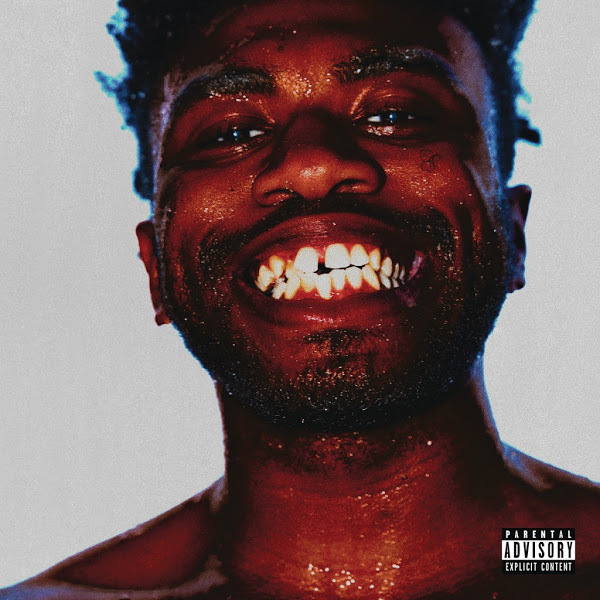 Kevin Abstract‘s new EP ARIZONA Baby is now available for download and streaming across all platforms. Kevin has been busy working with BROCKHAMPTON the past few years, as he hasn’t released solo material since 2016 until today. He’s been teasing material for the past few days and ARIZONA Baby comes as the first of a few releases we will receive. The EP features three songs and will be followed by Ghettobaby which will drop next week. We are thankful that Kevin’s back on his solo tip. Download or stream ARIZONA Baby below.